6 Steps to Successfully Purchasing a New Car! Earthquake Insurance. Do You Need it? 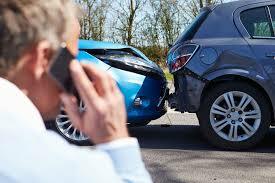 Are you Underinsured? 80% of California Homes are.